This map shows all locations relevant to the workshop GDR Biocomp 2019. Several poster sessions will be organized: please let us know in the online form if you would like to present your work. The workshop will start on Monday, May 13th at 13h00 and will finish on Wednesday, May 15th at 12h00. The detailed schedule of the workshop can be found here. 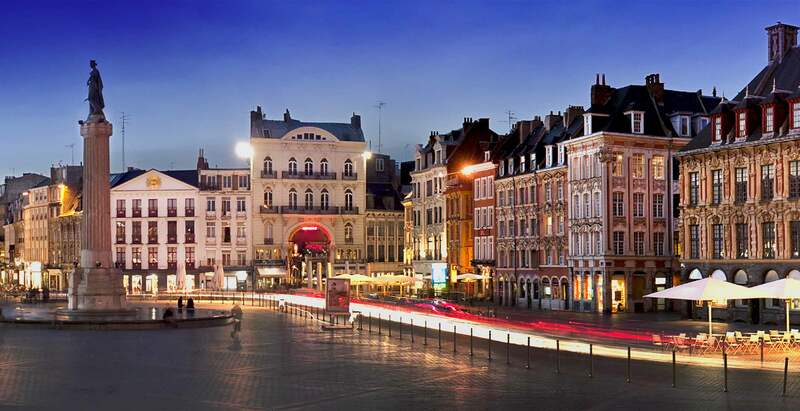 The BioComp’2019 meeting will be followed at the same place in Lille by a Nanospike workshop from May 15th in the afternoon to May 16 on “Spiking Neuron Networks, Nanodevices, Biodiversity”.